The Cook Inlet Regional Citizen’s Advisory Council will be providing an opportunity for citizens to weigh in on CIRCAC’s efforts to improve the Cook Inlet’s pipeline infrastructure, according to a press release from April 8. From now until April 25, the public can go online to fill out a survey consisting of eight questions related to Cook Inlet and its pipeline infrastructure. The results of this survey will be discussed during an online webinar on April 25 as well as a public meeting on May 8. In addition to the online survey, CIRCAC has launched an updated website to provide information about the pipeline systems in Cook Inlet. All of this is part of the Cook Inlet Pipeline Integrity Assessment project, which is being lead by Nuka Research and was discussed at the CIRCAC board meeting on April 5. The assessment is funded by a Technical Assistance Grant from the Pipeline and Hazardous Materials Safety Administration. During a presentation at the CIRCAC board meeting, Tim Robertson of Nuka Research updated the board on the current state of the project. 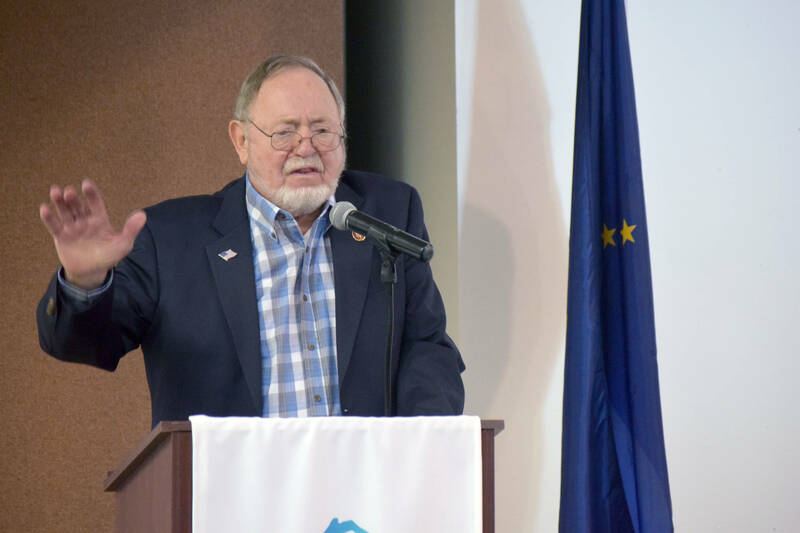 Robertson said that a recently organized panel of experts in the oil and gas industry will review the pipeline inventory report this month and meet with Cook Inlet operators in May to make recommendations on ways to keep the pipelines safe and productive into the future. The final report is expected this fall, according to Robertson’s presentation.